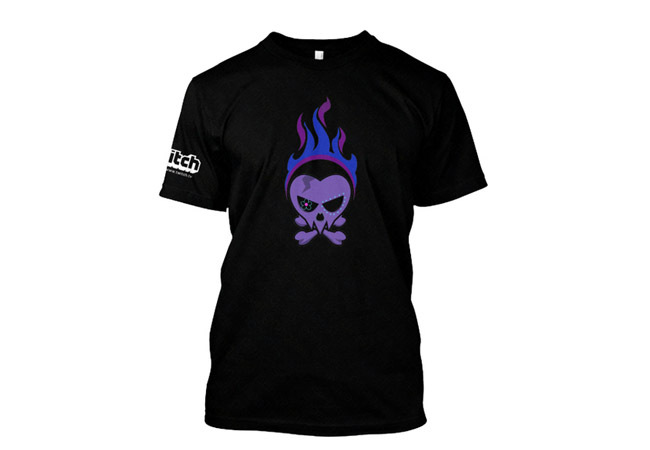 The Lulaboo Gaming Skull and Flames Twitch Teespring Campaign is now live. The graphic is available for the next 17 days and comes in mens, womens and a hoodie. This is the new re-branded graphic Lula was talking about on Twitter that she has been working on. Hit the link below to purchase the Teespring campaign!